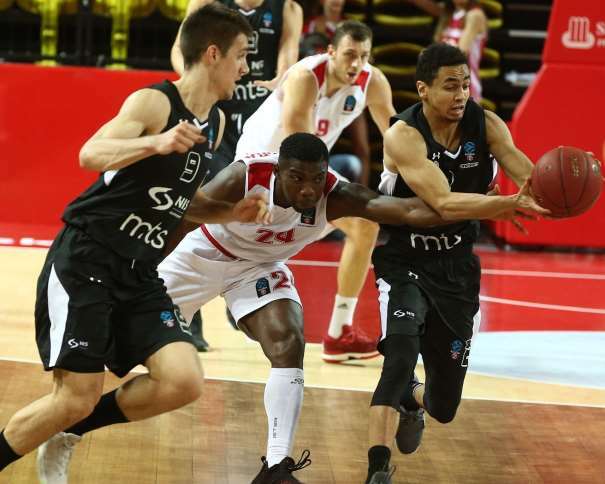 Partizan won (68 – 71, +3) against Monaco (La Roca Team, Les Rouges et Blancs, The Red and Whites) in the Stade Louis II in the EuroCup Top 16 fourth round, and, with that victory, increased their chance to qualify to the Quarter Finals. The Black and Whites (Crno-Beli) now have the same score as the French team with 2 wins and 2 losses, but Monaco has a better scoring difference against Partizan (in the first game in Belgrade, White City, the result was 68 – 72, +4, for Monaco). Now, in the group E Berlin is the first with 3 wins and 1 loss; Monaco, the second (2 – 2); Partizan, the third (2 – 2); and the last team is Rytas Vilnius with 1 victory and 3 defeats. In the next round, Partizan is hosting the team from Lithuania and in the last play an away game, against Berlin, in Germany, so, at this moment, all depends on them. If Andrea Trinchieri’s squad wins in both games they will definitely be in the Quarter Finals. As it was mentioned in the pre-game report (“@EuroCup Top 16 Round 4: @PartizanBC will try to surprise @ASMonaco_Basket“), “The team that shows more energy on the court will definitively celebrate“. And, in this game, it was the team from Belgrade. From the beginning, Trinchieri’s players were focused, as it wasn’t the case in the previous match against Monaco. That focus was shown the most in defense, that this time was functioning. The Team from Serbia had a good answer after the match in Belgrade and it payed off at the end. The Only thing that could go better was the scoring difference, because if both teams would finish this Top 16 with the same numbers of wins (and losses), the French squad will have the advantage (and qualify). But there are still two more rounds and anything can happen in those games so everyone should look at one game at the time and, in this match, the best on the court for the Black and Whites was Alex Renfroe with 20 points, 6 rebounds and 5 assists but also 6 turnovers for an index rating of 16. Partizan Center, Đorđe Gagić, also had a great night. scoring 10 points with 9 rebounds (index rating of 13), while the EuroCup “rising star”, Vanja Marinković, finished the match with 13 points and 7 rebounds (index rating of 12). The last double-digit scorer was Marcus Paige with 11 points (index rating of 10). Looking back at everything shown on the court in the match between Monaco and Partizan, definitely, the best on the court was Paul Lacombe, from the French squad. He would be the MVP if his team had won, but the team from Belgrade messed up his night. 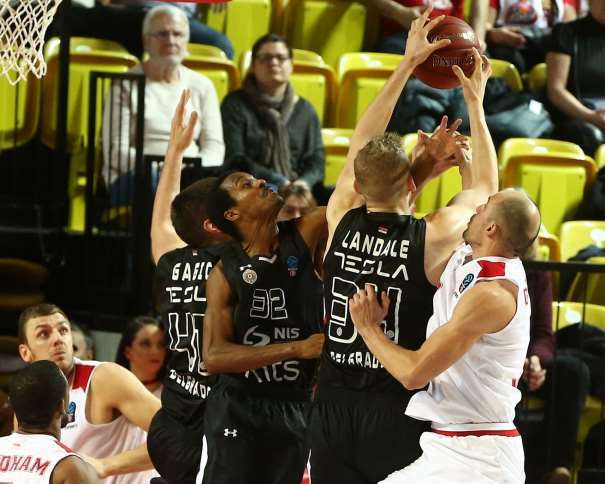 Lacombe finished the game with 23 points, 7 rebounds and 4 assists (index rating of 28). 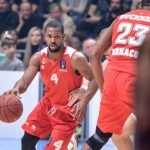 His teammates Derek Needham and Elmedin Kikanović scored 10 points each one of them (Needham had index rating of 10, Kikanović had index rating of 9) and Eric Buckner added 7 points and 9 rebounds for an index rating of 14. 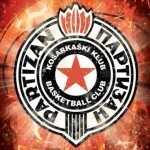 The Next challenge in the second best European club competition for Partizan will be the home game against Rytas on January 30th and Monaco will host Berlin on the same day.